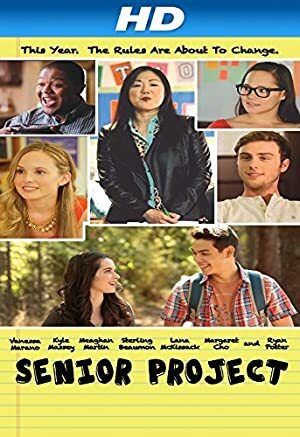 The new kid at school must bond with his new classmates for a senior project in order to graduate, but will they find out the secret he’s hiding. A 70-year old woman living unhappily with her son’s family is magically restored to her beauty of 50 years earlier. Complications ensue.